One of two Delaware County chiropractors certified in the Gonstead Technique. 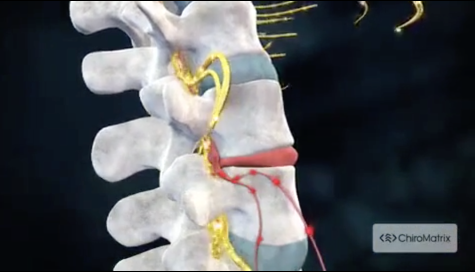 A computer-guided, traction-based procedure that stops back pain without surgery. The internationally-recognized gold standard of chiropractic care. Call us at 484-840-9100 today! At Bianco Family Chiropractic (BFC), we help you harness your body’s natural healing power to alleviate severe pain without medication, avoid surgery, and transform your life. As one of just 14 chiropractors. in Pennsylvania, certified in Gonstead, we have healed thousands of patients who believed that they had exhausted all methods of modern medical care, reducing them to a life of chronic pain and diminished functionality. Results don’t lie. Schedule your free Gonstead consultation today. Call or send us an email today! Out staff will respond as soon as possible. "Dr. Bianco is very knowledgeable and provides a wonderful service. Highly recommended. Natalie at the front desk is always friendly and very attentive to detail." "Have only been here for one appt so far, but my experience has been great! Dr. Bianco answers all questions and gives you his time in his busy schedule!"